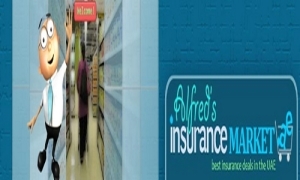 Alfred Insurance market is one of the best car insurance company in Dubai, UAE. 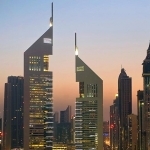 They serve best secure policies to customers who have fifteen years of experience in the field. 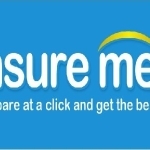 Their service is fast and reliable with value of money. 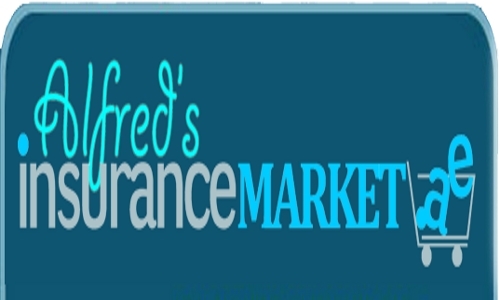 Alfred insurance market provides the customers an online car comparison based on the current market value.